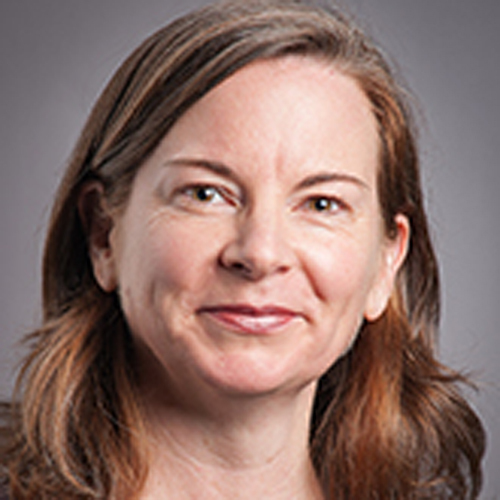 Samantha Owens is Professor of Musicology at the New Zealand School of Music, where she teaches papers on European music of the seventeenth and eighteenth centuries and on the history of music in New Zealand, 1850–1950. Having grown up in Christchurch, Samantha subsequently graduated from Victoria University of Wellington with degrees in oboe performance and musicology. Prior to joining Victoria University in 2015, she spent fourteen years in Brisbane at the University of Queensland. In 2012, Samantha was elected a Fellow of the Australian Academy of the Humanities, and has also held visiting fellowships at the Herzog August Bibliothek in Wolfenbüttel, Germany (2004); Clare Hall, University of Cambridge (2007–2008); and (as an Alexander von Humboldt Foundation Research Fellow) at the Institut für Musik, Martin-Luther-Universität Halle-Wittenberg (2009–2010) and the Bach-Archiv in Leipzig, Germany (2018). In 2011–2017, she was an Associate and (from 2015) International Investigator with the Australian Research Council's Centre of Excellence for the History of Emotions: Europe 1100–1800. Samantha’s research centres on historical performance practices and performance cultures, particularly early modern German court music, the musical life of early eighteenth-century Dublin, and the reception of German music and musicians in New Zealand and Australia, 1850–1950 (including itinerant ‘German bands’). Her monograph, The Well-Travelled Musician: John Sigismond Cousser and Musical Exchange in Baroque Europe (Boydell Press, 2017), was funded by an Australian Research Council Discovery Project grant (2013–2015).